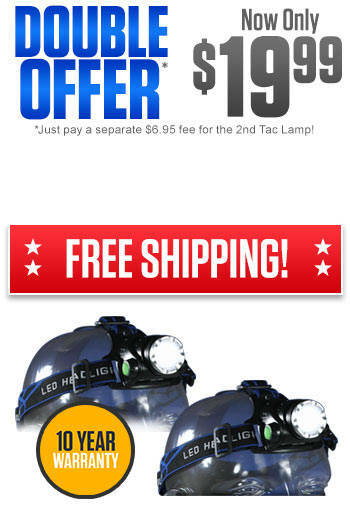 Just pay a separate $6.95 fee for the 2nd Tac Lamp! 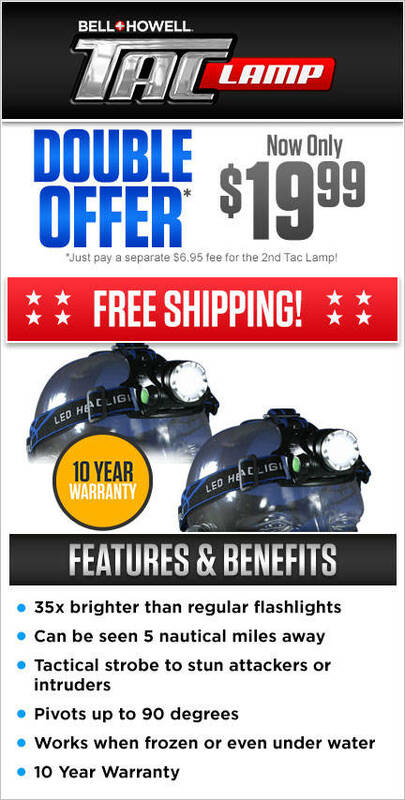 Buy the Tac Lamp today for just $19.99 and we'll send you a 2nd Tac Lamp, just pay a separate $6.95 fee! Each Tac Lamp comes with FREE lifetime guarantee + FREE shipping! Sales tax will apply to all orders from CA, NJ, NY & NV. ©2019 Tac Lamp All Rights Reserved.